Enjoy driving an ATV under the backdrop of a pristine Southeast Alaska Glacier. This tour includes a boat ride and beach landing to Glacier Point from Skagway. 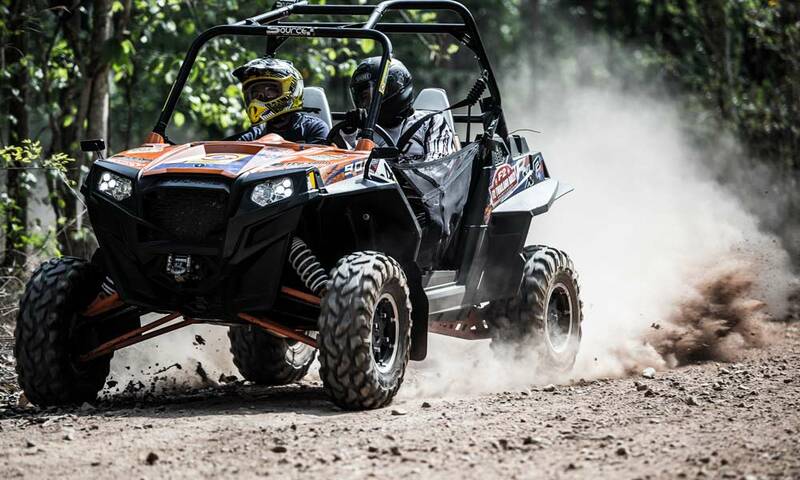 You will then be outfitted with either a 2-person or 4-person ATV and thrill to an adventurous ride around our custom track. This tour features excitement, incredible views, and a great chance to see wildlife. This self guided tour offers you the flexibility to see everything this area has to offer. With an audio tour guide and lunch provided you can go at your own pace in your own Jeep Rubicon. $300 per Jeep for the day with a return no later than 6pm.